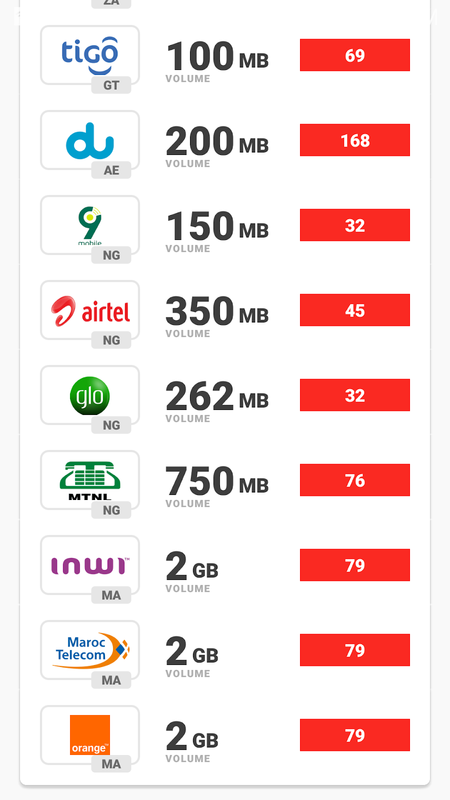 DENT - Send mobile data top-ups that gives you free data. Send mobile data top-up and earn free data with the DENT App. Get mobile data recharge for smartphones worldwide. The DENT App allows you to top-up someone else’s or your own phone, no matter where in the world you are. 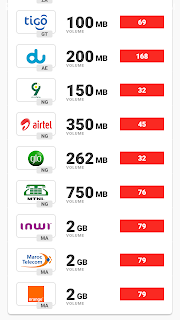 Unlike before which was 150MB for sign up, Now DENT app gives you 500MB worth of data on any network (Mtn, Airtel, 9mobile, Zain, Glo, etc) by just installing the app and sign up. Actually, on first sign up, they will welcome you with 185 Dents, which you can withdraw as data worth 500MB. Depending on the choosen network. It’s a trusted app with over 100 thousand downloads as at the time of writing this article. The DENT app is available for Android 5.0 KitKat, 6.0 Marshmallow, 7.0 Nougat, 8.0 Oreo and 9.0 latest version. iPhone users can also download the app, it requires iOS 11.0 or later. 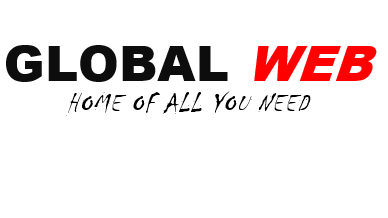 It works for users in Nigeria, Mexico, United States and Brazil. The developers promised to add more countries to the list before the end of the year 2018. You can redeem your Dents as data. You can buy Dents with PayPal or refer friends to earn more Dents. The more Dents you have, the more data you will redeem. You can use our referral link below to download Dent app for free and start enjoying free dents!